The Indie Grom is designed for the everyday Grom surfer. It is full high-performance, but also very user-friendly. We toned down the concave and rocker, keeping it fast but adding to stability. The clean, smooth outline makes it consistent and flowing through turns. 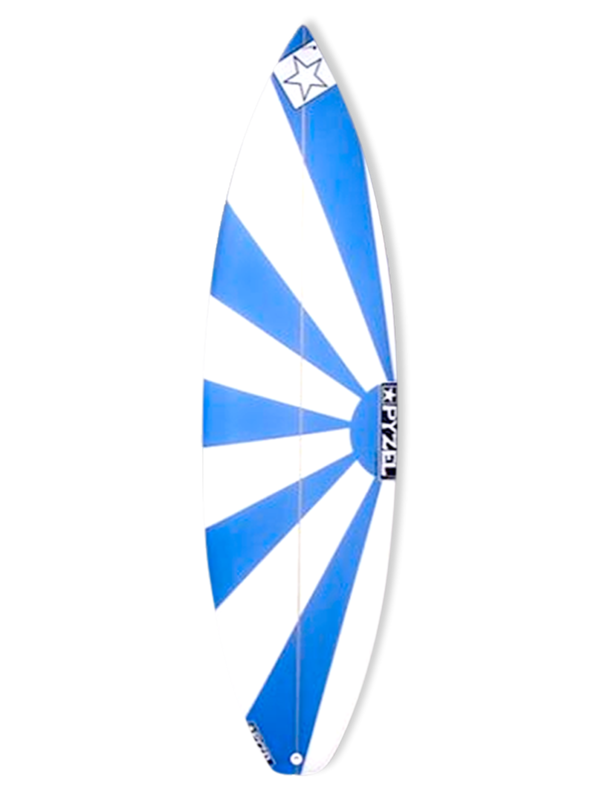 We make this model a bit thicker in the middle, for maximum wave catching, but keep the rails and tips thinner so it still responds to the lighter surfers and turns easily. Our thinking on this one is to get the Groms into waves easier, while still allowing for high-performance. It's simple: if you're not catching waves, you're not having fun!